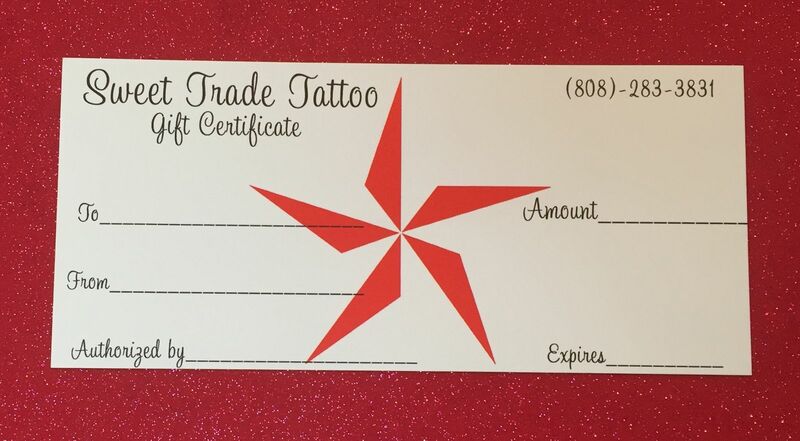 For every $100 of gift certificates purchased, receive an extra $25 gift certificate for FREE!!! Offer good on certificates purchased NOW through Black Friday, November 27th. (Offer good for cash sales only. See store for details).